Tempered glass is the only type of safety glass recognized by law for your glass shower screen installations. When regular glass breaks, small and sharp edges scatter all over the floor and seeing that glass is transparent, you may leave some on the floor while clearing and collecting the shattered glass.However, tempered glass is uniquely made to shatter into small oval pebbles that prevent the risk of injury when stepped on. Also, seeing that the stones are oval, it is hard to step on one and topple over as opposed to if they were round. Our company in Singapore supplies a variety of tempered glass shower screen in various shapes and designs meant to suit your preferences. We supply, construct, and install tempered glass shower screens for residential apartments, hotels, condominiums, and all other types of building all over Singapore. We also help divide your bathroom area and the tempered glass makes sure that your shower area does not spill water over to your dry area. Our tempered glass shower screens are manufactured from the standard glass through a unique process that involves extreme heating and rapid cooling. In addition to the much-wanted brittle quality, our shower screens are five times stronger than regular glass. Tempering is usually the last phase of the glass fabrication process after which installation follows. While we offer curved, square-shaped or 3-panel glass shower screens, you can have yours customized to a different style, glass thickness or larger/smaller area size with a simple request. Our tempered glass shower screen is easy to clean and ensures longer durability as opposed to many glass shower screens on the market. 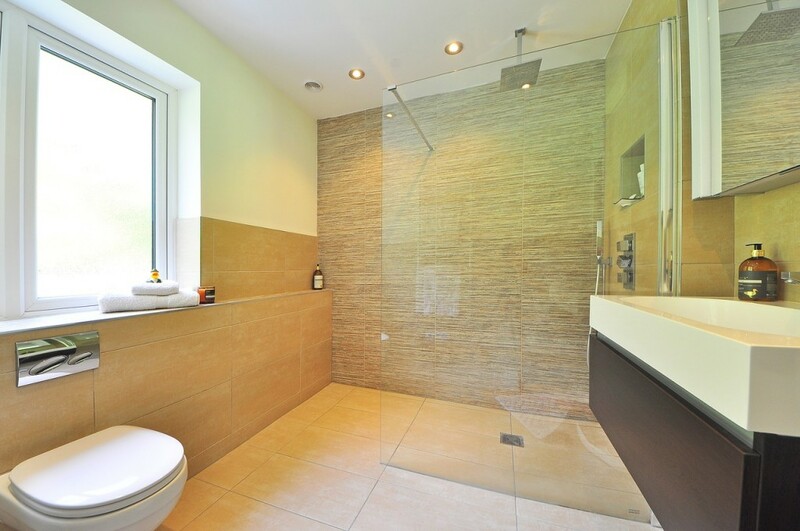 Before purchasing your tempered glass shower screen, some things are worth remembering. First, never cut or drill tempered glass. While it may be strong enough to support you in the event of a fall, cutting it or drilling holes into it will see it shatter in a matter of seconds. Secondly, if your bathroom will be exposed to extreme heat conditions, it is better not to install the shower screen. Tempered glass shutters under conditions such as fire or high temperatures. Thirdly, tempered glass doesn’t prevent hard water stains or safeguard glass clarity. Just like any glass, it needs to be properly cleaned to be fully effective.Understanding the fundamental properties of tempered glass will help you make a better choice when it comes to the type you want and where to install it. If your house isn’t finished yet, or if you are making plans to build one, you can quickly know where to put your bathroom with regard to heat and other things that might affect the shower screen. Also, if you prefer glass patterns such as acid-etched, clear or tinted, you’ll be happy to know that our tempered glass does not affect them in any way. Our services also include consultation and design, so you if you don’t have a design in mind we can easily help you settle on one. We also offer maintenance services so when you experience some problems with your tempered glass shower screen, you know who to call. Tempered glass shower screens have a wide array of benefits ranging from increased safety, improved heat resistance, and they are easy to clean up. Not to mention, they are affordable and don’t require a lot of maintenance. 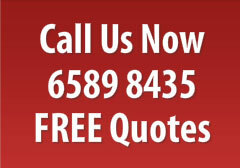 Our Singapore-based company will ensure that your bathroom gets the best-tempered glass shower screen.